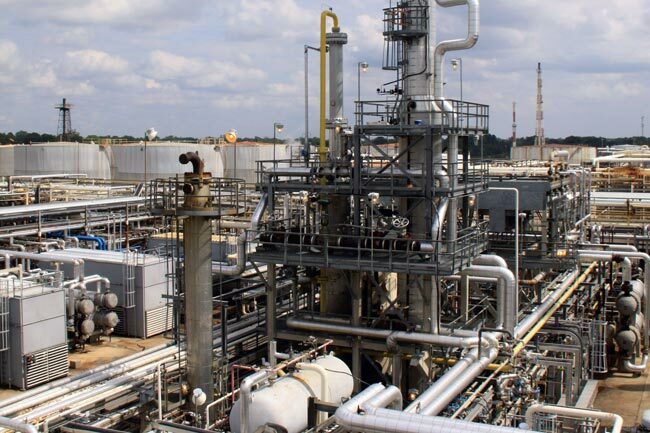 Calumet launches first API Group III base oil produced in the U.S.A.
Calumet Specialty Products Partners, L.P., a U.S.-based independent producer of specialty hydrocarbon and fuel products, has launched CALPAR 4GIII, the company’s first Group III base oil. CALPAR 4GIII is a high-quality paraffinic base oil that has been engineered by the company’s in-house R&D and technical refining staff to meet the American Petroleum Institute’s (API) requirements for Group III base oils. API Group III base oils have viscosity index levels above 120 and very high saturate content. CALPAR 4GIII is available to ship from Calumet’s Shreveport, La. refinery and its Burnham, Ill. terminal. Calumet is based in Indianapolis, Ind., and operates 13 manufacturing facilities in the U.S.A., located in northwest Louisiana, northwest Wisconsin, northern Montana, western Pennsylvania, Texas, New Jersey, Oklahoma and eastern Missouri.